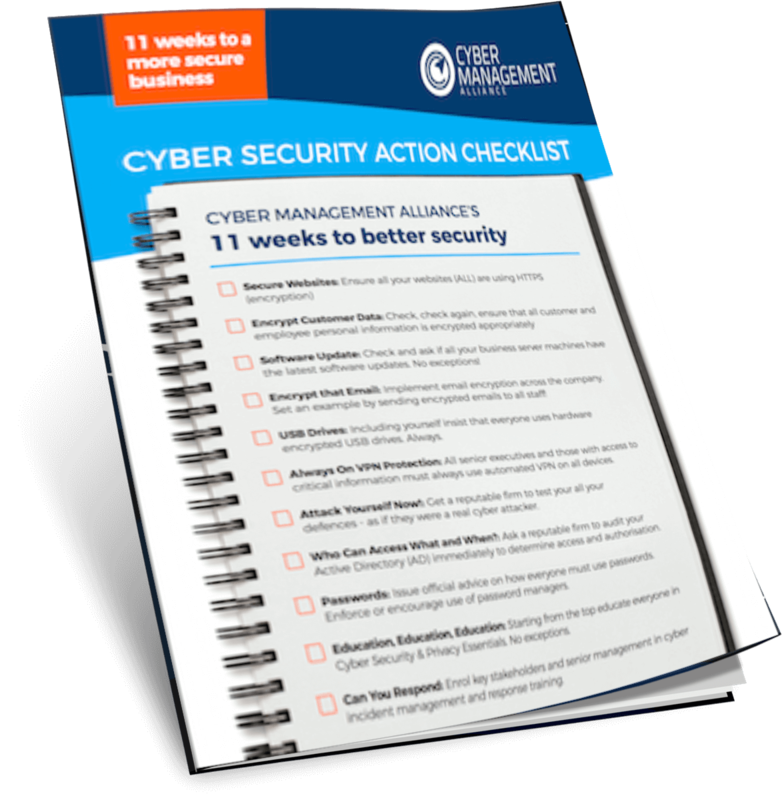 The action plan is in the form of a checklist created to help improve the security of your organisation. A practical guide to making your business more secure in 11 weekly tasks. Created by Global CISO Amar Singh. Please Enter your details below to download the checklist. We work with event organisers from around the world to create engaging cyber security events. Our pool of keynote speakers are carefully chosen and are recognised global industry leaders. With the ever increasing dependency on outsourcing it isimperative for businesses to manage risks posed by third parties. Leaving the backdoor unlocked is simply not an option. Update you when we host our ground-breaking Wisdom of Crowds events. Ask you, every now and then, if you want to take part in crowdsourced initiatives. Our partners (we carefully select our partners) may contact you to arrange or demo or share more information with you about their products or services when you watch one of our sponsored webinars. Remember, you can always tell them, "No, not interested"